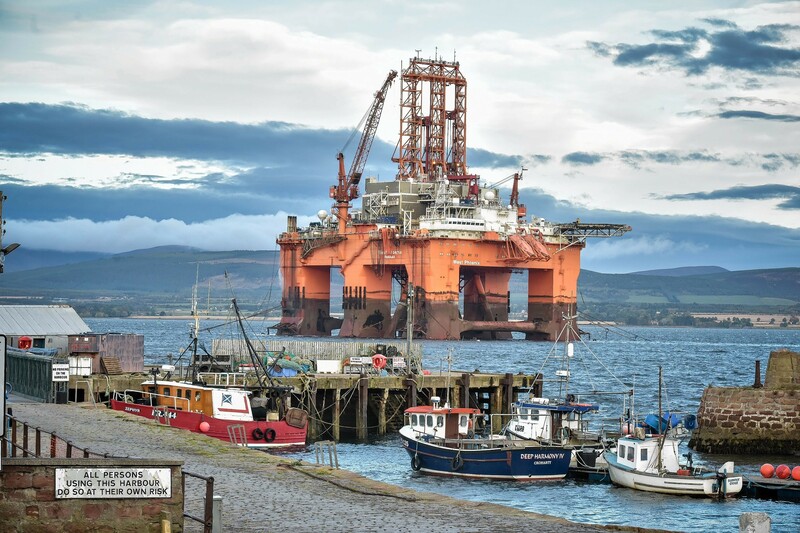 Norway’s offshore safety body said today it had flagged up ‘serious regulatory breaches’ on a rig owned by a subsidiary of Seadrill. The Petroleum Safety Authority said North Atlantic Drilling had fallen short on emergency preparedness, logistics, maintenance and ‘the working environment’ on its West Phoenix rig. The company has been ordered to review its management and work processes to correct the faults. It must hand in a plan for complying with the order by March 2.